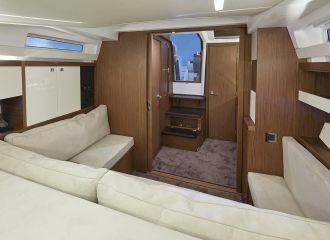 A recent Jeanneau Leader 33 boat with a sporty and contemporary look, available for day boat rental in the south of France. 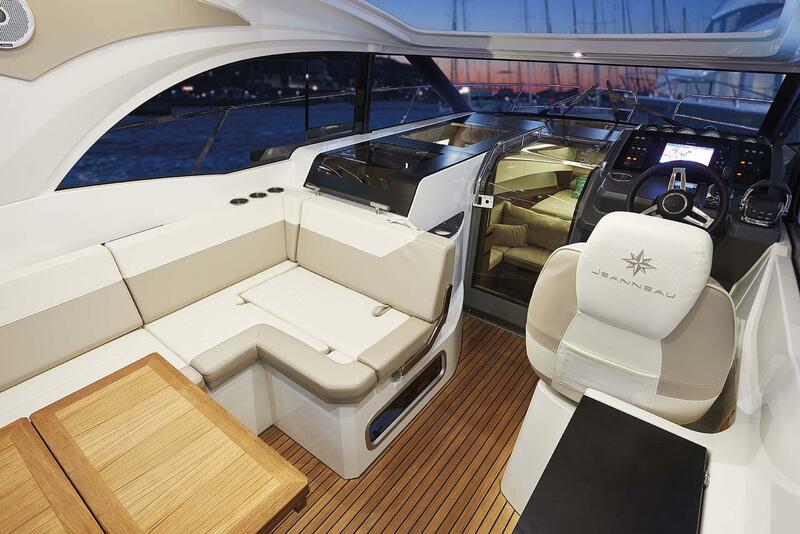 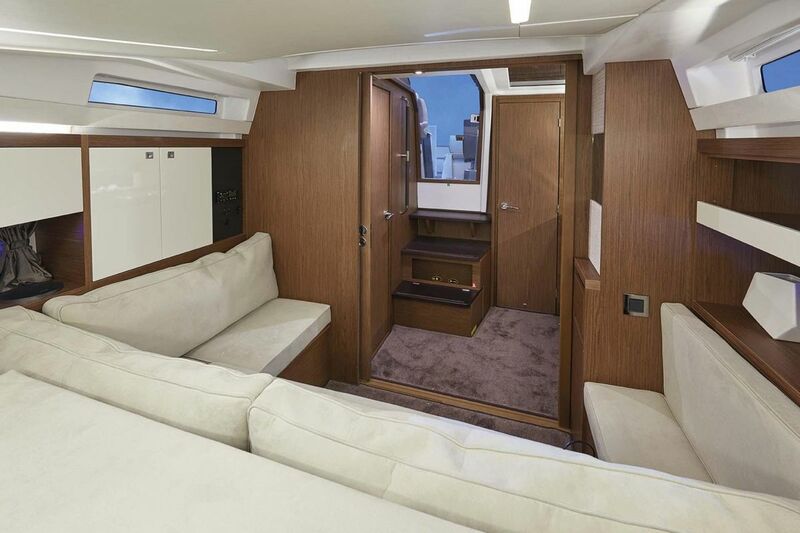 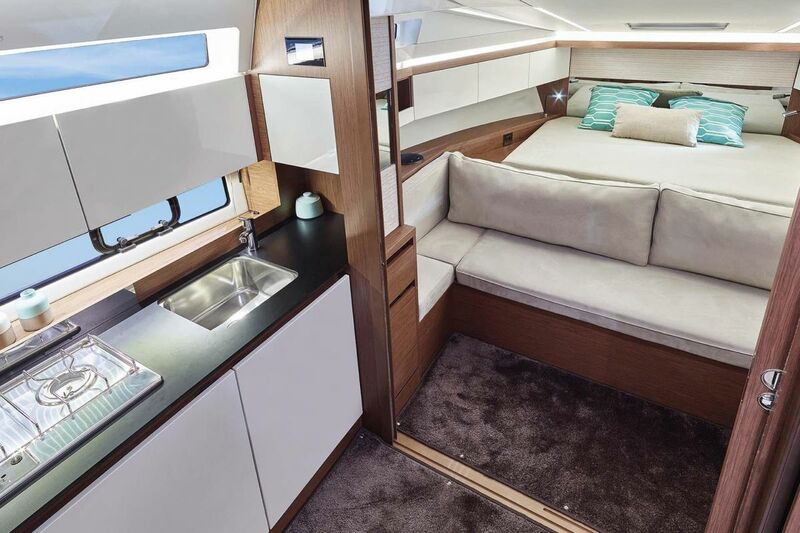 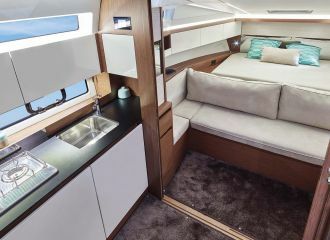 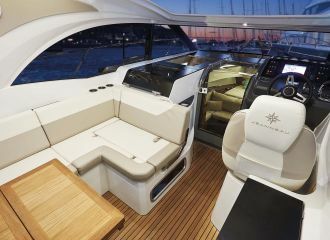 The spacious cockpit provides optimum comfort for up to 6 guests. 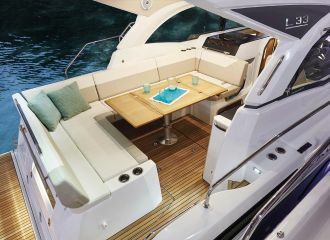 It is very functional with the back seat convertible into a sunbathing area. 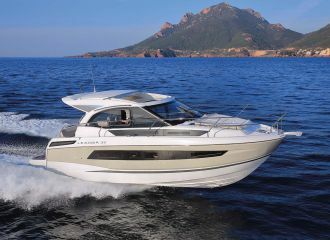 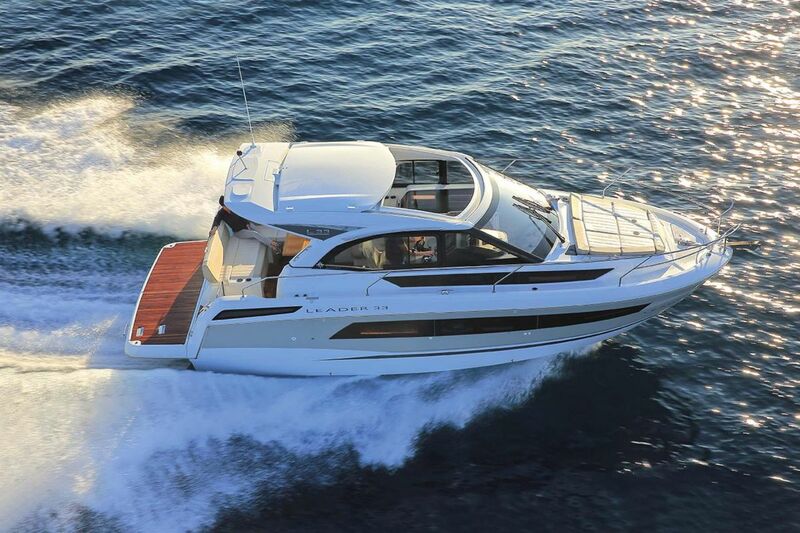 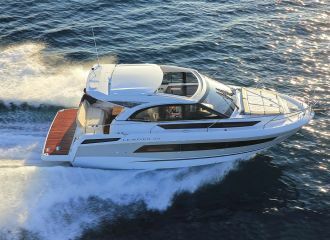 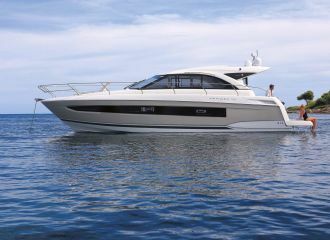 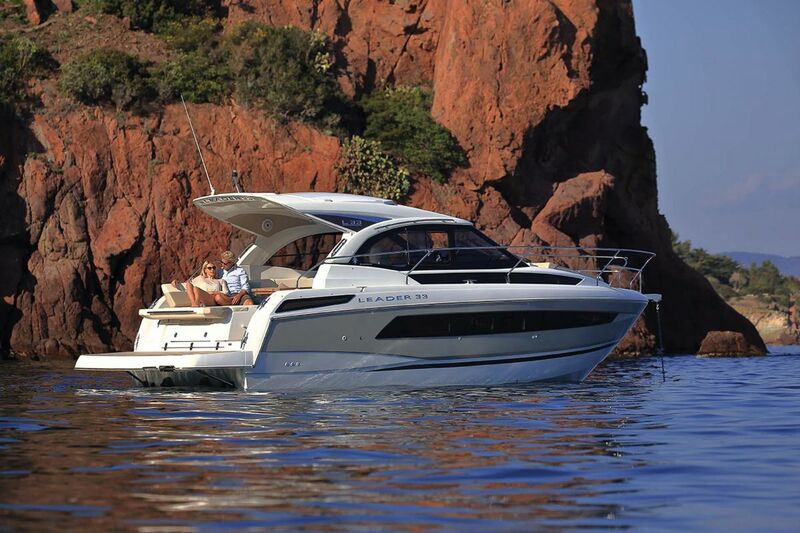 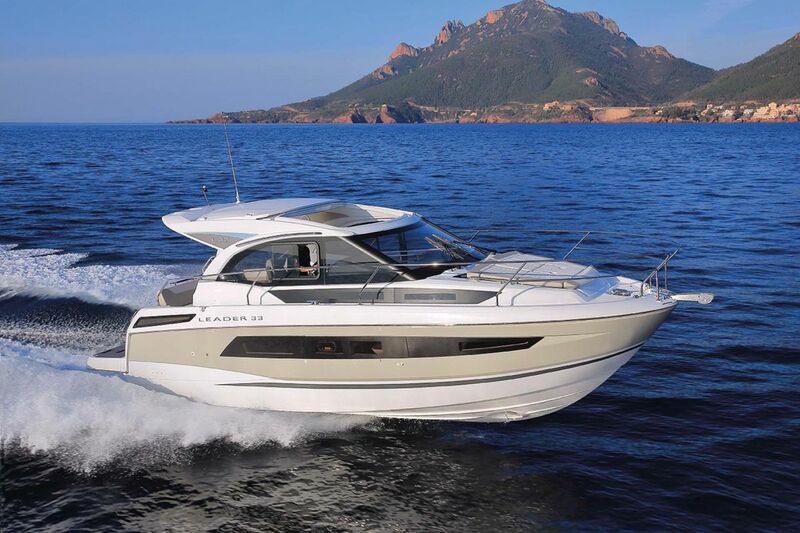 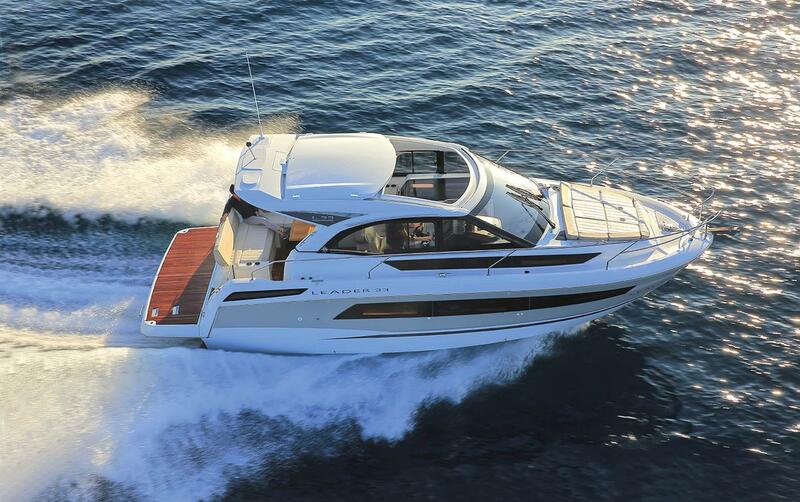 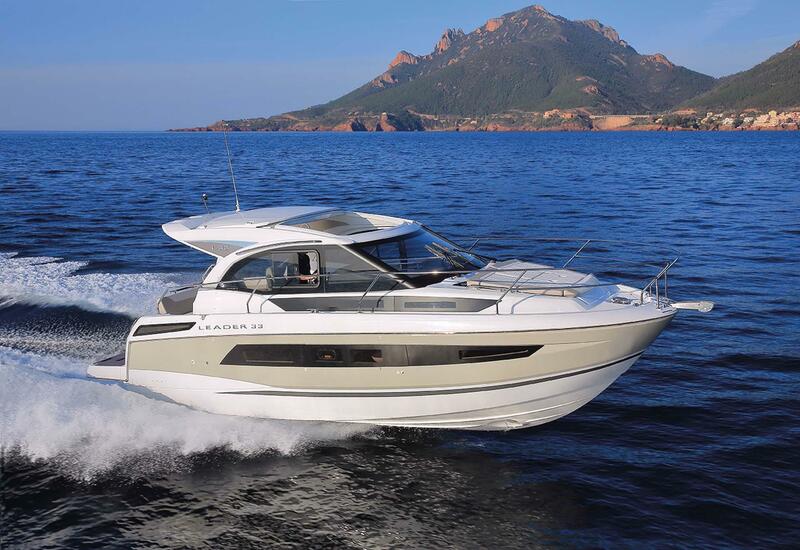 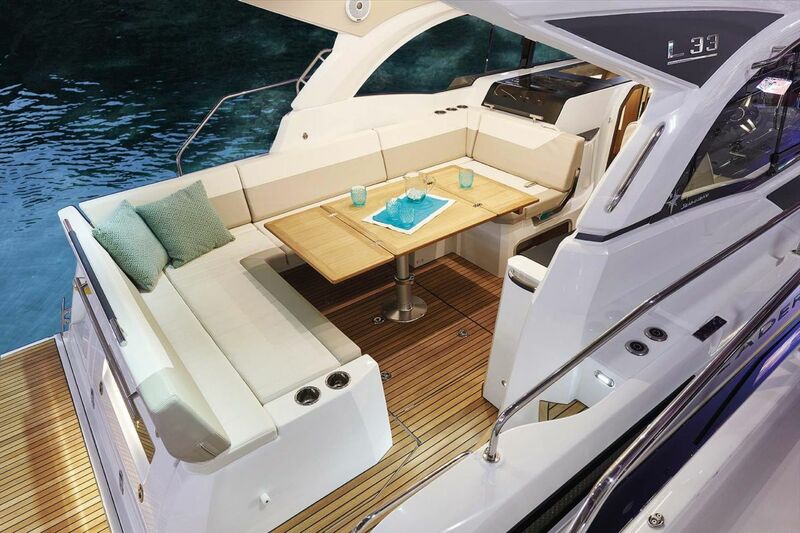 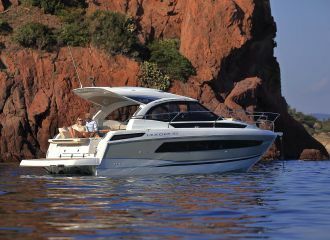 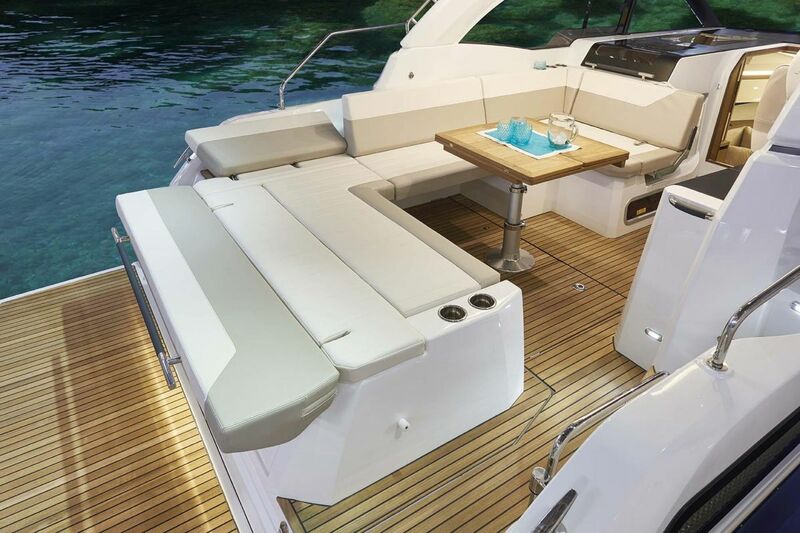 This Jeanneau Leader 33 boat is ideal for a day charter on the French Riviera. 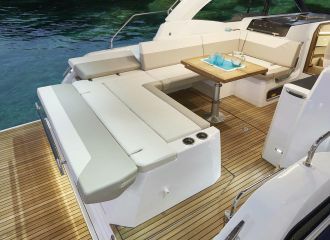 total 1850	€ Excluding APA ?